Oprah Winfrey has done a lot of things, but surprisingly there's atleast one thing that even she hasn't accomplished. 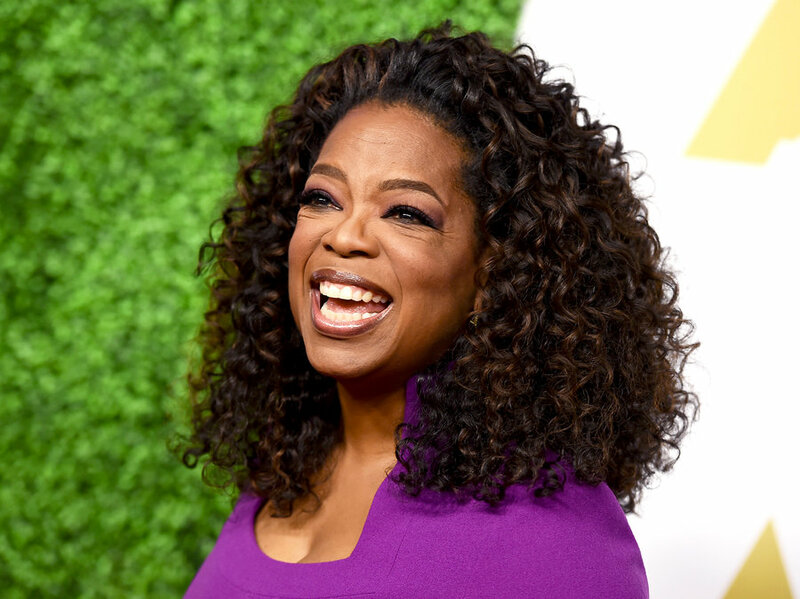 To date, Oprah Winfrey has never made an appearance at Essence Fest, the nation's largest gathering of African American women. This weekend, history will be made as one of the most prominent entrepreneurs, journalists and philanthropists, not only in our community, but the world will make a very special appearance. According to Essence, Oprah is slated to make a guest appearance this Saturday at 4p.m. at the Ernest N. Morial Convention Center. "Winfrey will join an impressive list of speakers, including T.D. Jakes, Ava DuVernay, Rev. Al Sharpton, Misty Copeland and Tyra Banks. Also taking the ESSENCE Empowerment Experience stage will be Phaedra Parks, Cookie Johnson, actress Patina Miller and the cast of The Real, among others." While there are little details available about what Oprah's appearance will intel, if you happen to be at Essence Fest this year, you can find additional information here.